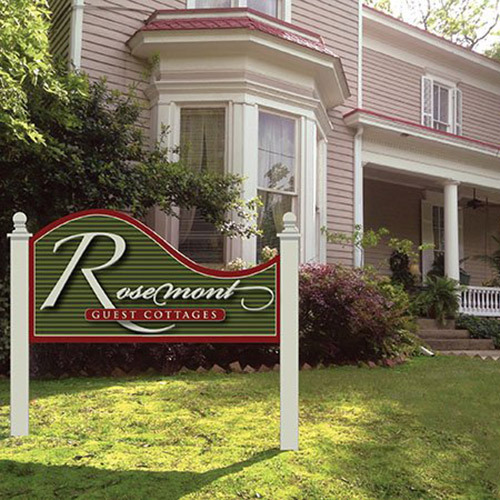 Rosemont Inn and Rosehaven Cottage guests are within walking distance of South Main. 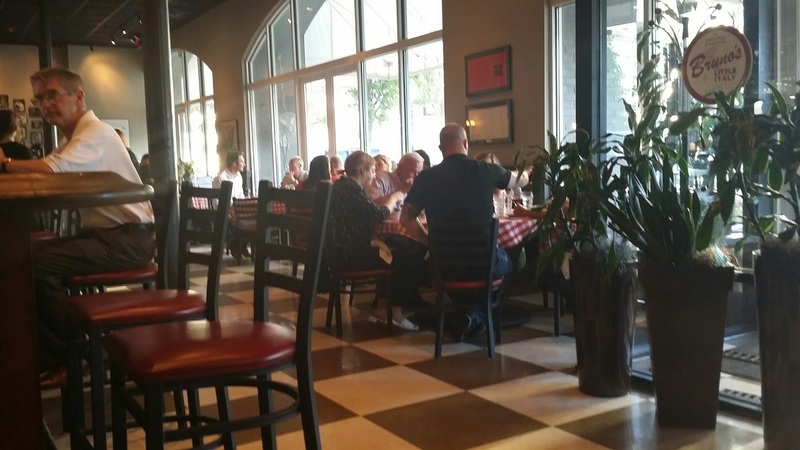 One of a kind restaurants for lunch and dinner include: South on Main Restaurant, Root Café, Raduno Brick Oven & Barroom.Samantha's Taproom and Bruno's Italian are a few blocks down Main Street. South Main is more than restaurants. It's the creative shopping experiences of Moxy Modern Mercantile, Green Corner Store & Loblolly Creamery, a real old-fashion ice cream parlor. 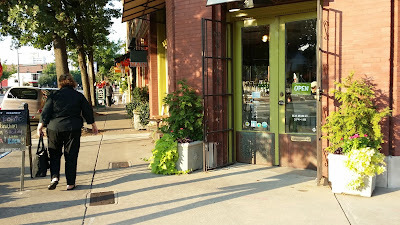 Plus, Sweet Home Vintage Finds and the exceptional Esse Purse Museum and Museum Store. 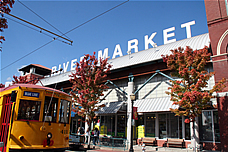 Tree-lined sidewalks, dog friendly shops and restaurants, bike lanes, and the energy of an urban historic neighborhood just four blocks away. 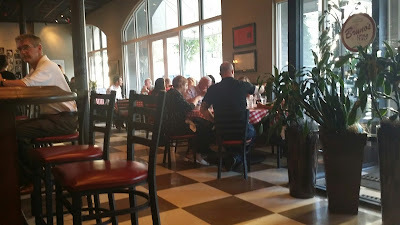 River Market District, Clinton Library, Verizon Arena, Central High Museum, Stones Throw Brewery & Bistro, plus spectacular walking and bike trails.